MUMBAI: With board results being out and many youngsters on the brink of choosing their vocations, there are multiple options available. While being a musician is a lifelong dream for many, not everyone can become one for many reasons. There are, however, many options in allied streams of music. One such is sound engineering or sound design. The growing prospect for this work has only increased the demand for professionals. A sound engineer plays a crucial role as he is responsible for the systems that record, mix, edit and reproduce a sound track. This track could be used for multimedia. 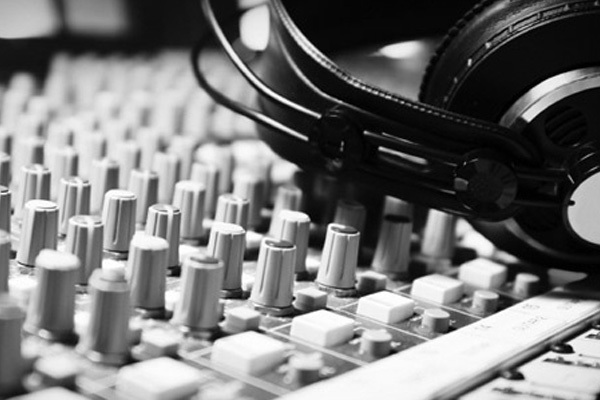 Sound engineer also has complete understanding of all the aural equipment that is applied for radio, theatre, live shows and most important films. Initially, people would go abroad to study in this field, even today they do. However, we do have many institutes that offer these courses. 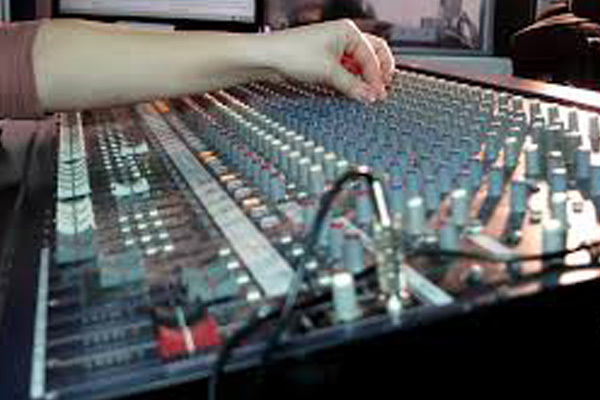 Film Television Institute of India (FTII), an autonomous institute under the Indian government has two courses for sound engineering; one is three-year course and the second is one year course. The seats available for them are 10 for each course respectively, making the entrance very difficult. One of the well-known sound engineers from this prestigious institute is Academy Award Winner Resul Pookutty, who has been working in the industry for a long time and done sound mixing for movies like Sanjay Leela Bhansali's Black and Zinda, but shot to fame with Slumdog Millionare. He won the Academy Award for Best Sound Mixing for Slumdog Millionaire along with Richard Pryke and Ian Tapp. Another Institute under the ministry of information and broadcast, Satyajit Ray Film & Television Institute, Kolkata, also offers a detailed semester pattern Sound Engineering Course. There are private institutes that offer these courses too. Some of them have part time course, and some are full time. India has had masters like Daman Sood, who was the first to introduced automation in music recordings way back in 1993. He currently is the head of department for Digital Academy -The Film School. Rakesh Ranjan, another name that shone through multiple blockbusters of 90's and who is currently the Head of the Department for Subhash Ghai's Whistling Woods International Institute for Sound Recording and Design. Zee Institute of Media and Arts (ZIMA) offers three courses covering Sound engineering, Electronic Music Programming (EMP), Film Sound Designing spanning over a year which is practical based learning. AR Rahman set up his dream conservatory almost a decade ago and is called KM Music Conservatory in Chennai. This obviously costs a little higher compared to government institutes, as it brings the best of the world and also has maestro A R Rahman as the head principal of the institute. The yearly fee is 3,00,000 and requires you to have a sound ear for music and plus two education, like every other sound engineering course. However, many courses, especially the one for FTII requires physics as one of your subjects in your education, as the profession requires the engineer to handle voice frequencies and high-end systems. Despite having a rich tradition of art, culture and movie music being one of the most sought-after business in our country, sound and audio engineering facilities are not up to the mark. While it can’t be overlooked that despite the lack of these facilities, our masterminds created some unforgettable music, however, need for the state of the art facilities also needs attention. Omkar Salunkhe, a percussionist who is also making a mark in recording for many movies and jingles says, "The situation is bettering and facilities are up to the mark in India too. Even in regional movies, the best of the systems are used. Irrespective of the budget of the movie, options are available to produce good sound. Even with the constant updating of systems, we are getting professionals who can handle it." Besides the institutes headed by stalwarts of this field, there are many academies that offer these courses. Sound Engineering Academy (SEA), Kerala is one such academy which is not affiliated with any university, however, has been functioning for past 14 years. These academies work for their core offering, sound engineering, unlike other institutes where sound engineering is a part of the gamut of other offerings. What made Ranveer Singh jump on the bed? MUMBAI: Ranveer Singh has entered the music spectrum unofficially with Gully Boy and officillay with InkInc. Ever since the announcement of the new venture with music evangelist Navzar Eranee, the actor has gone full-throttled about his development. MUMBAI: Known to be a perfectionist, Aamir Khan has ruled the industry for over three decades. On 14 March 2019 i.e. today, he completes 54 years. In his three decade long career, Aamir has been a face to many memorable songs.